Wedding season is just around the corner so there’s no time like the present to start planning an unforgettable honeymoon. 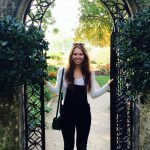 Whether you’re into a relaxing beach vacation or something a little more adventurous like myself, below is a list of the top trending honeymoon destinations for 2019. From exploring the rich culture of Abu Dhabi to swimming with wild pigs in the Bahamas, this list is sure to give you a serious case of wanderlust. The Bahamas have been on the map as a luxury honeymoon destination ever since the opening of Atlantis. And while Paradise Island and Nassau offer their own set of delights, Exuma has quickly overtaken it to become the must-visit destination in this small Caribbean country. Located south of the island of New Providence, roughly a third of the way to Turks and Caicos, the Exumas consist of over 365 islands, each one pure paradise. These tiny cays are home to snorkelling, swimming, and of course, miles and miles of pristine sandy beaches. One of my favourite parts of Exuma? Pig Beach! Pig Beach is located on Big Major Cay and is an uninhabited island known for its wild pig population. The cute pigs will swim in the water and come right up to you for some food (or a selfie). 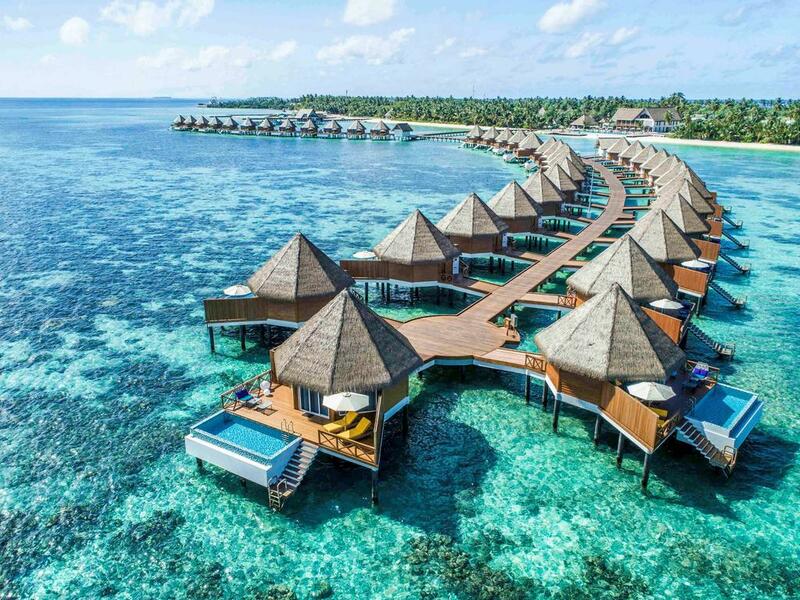 Thanks to the power of Instagram, the Maldives has become hands-down the honeymoon destination of the last few years. Located in the Indian Ocean, this tropical island country has relaxation written all over it. Stay in a luxury bungalow right on the water with your own private pool and be treated to views you’ll never forget. Popular honeymoon activities include snorkelling, scuba diving, surfing, paddle boarding and island hopping (you can even rent a private plane and see the beauty from above)! Thanks to Dubai, the United Arab Emirates has been a popular tourist destination for quite some time now, but for 2019, it’s all about Abu Dhabi. The capital of the UAE, Abu Dhabi is steeped in history, culture, and beauty. 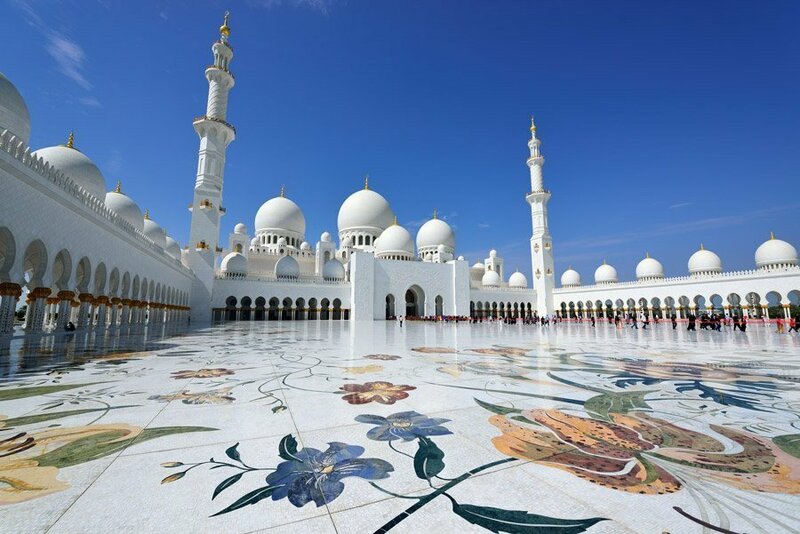 It also has plenty of adventures to offer, such as exploring the Sheikh Zayed Grand Mosque, a romantic date for two in the sand dunes, a trip to the Observation Deck at 300, or relaxing on one of the city’s many beaches. 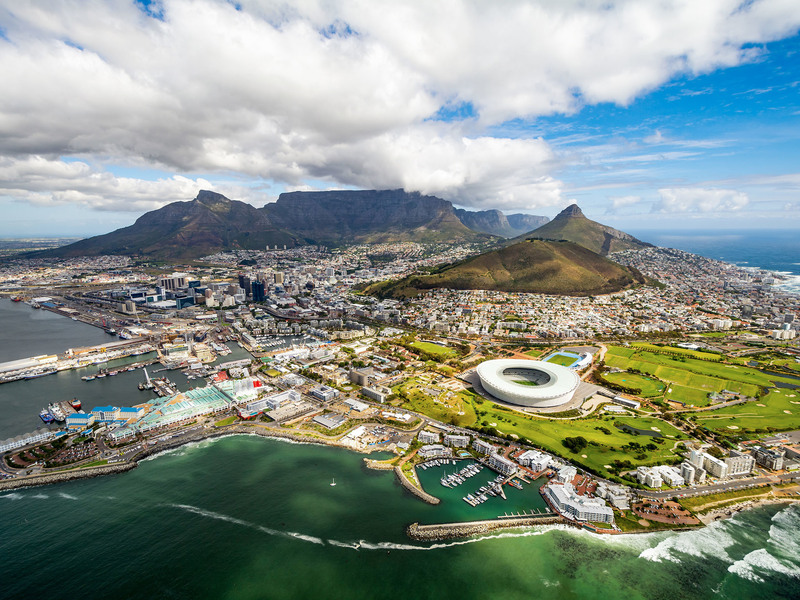 Cape Town, South Africa is one travel destination that has been on the rise for years. When you think about it, this port city has it all – relaxation in the form of warm weather and sandy beaches, adventure in the form of scenic hikes and swimming with sharks, and finally, some of the best wine in the world! Whether you’re into deep sea excursions, after some much-needed post-wedding R&R, or looking to enjoy the best wine tasting of your life, Cape Town is for you. No matter your motives behind visiting this South African city, do not miss Boulders Beach (where penguins roam free!) and a trip up the iconic cable car (you will not be disappointed by the view from the top, especially at sunset). 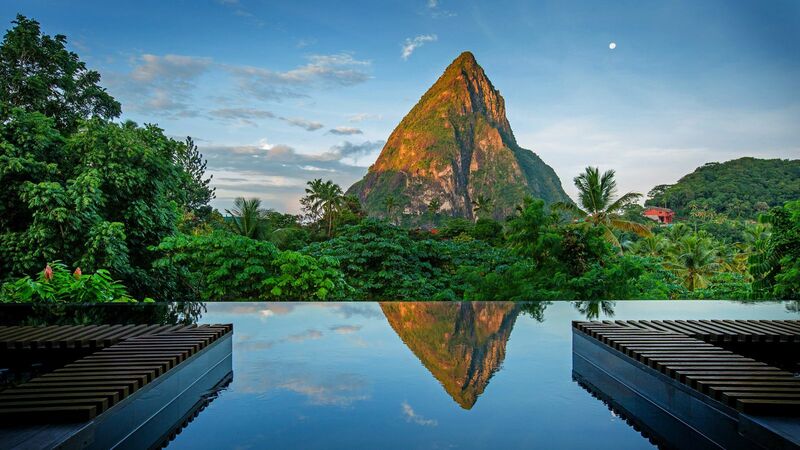 Saint Lucia is majorly on-trend for 2019, thanks to its multitude of luxury resorts and its unique topography. Unlike other Caribbean nations, Saint Lucia boasts two dramatic and lush mountains, making the island a haven for adventure-seekers and beach-goers alike. Along the coast, you’ll find bay after bay, each more picturesque than the last. Venture inland and you’ll be treated to a tropical rainforest with gorgeous waterfalls.